Unplug the refrigerator. 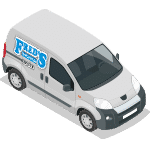 This repair involves directly manipulating electrical components, so it’s especially important to remove the power source. Remove the rear access cover. Loosen the six screws around the edge and completely remove the panel. Access the capacitor. Release the clip connecting the capacitor to the compressor so the wire isn’t in the way. Take care not to bend or shift the copper tubing. Remove the capacitor. Use a flathead screwdriver to pry the run capacitor free from the start mechanism. Then pull it out of the fridge. Again, make sure you don’t jostle the copper lines bent around the compressor. 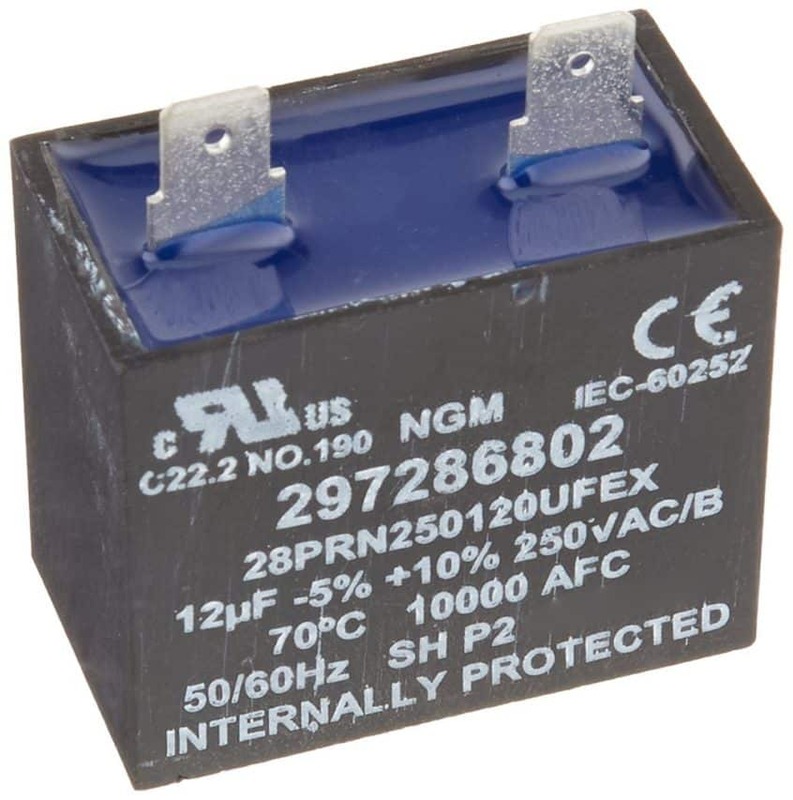 Replace the run capacitor. Plug the capacitor into place so the terminals fit snugly. Replace the covers. First, return the wire into position around the capacitor and clip it to the edge of the compressor. Then reattach the access cover and plug the refrigerator back in. 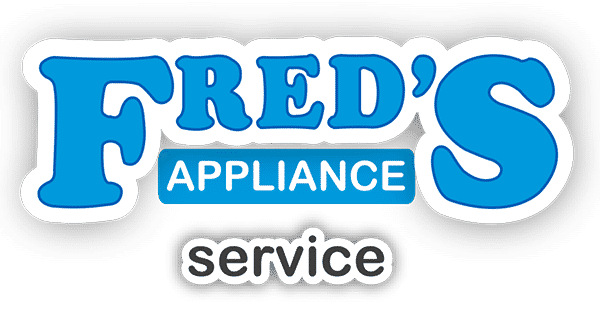 For more refrigerator and major appliance repair procedures, go to Fred’s Appliance Service here.